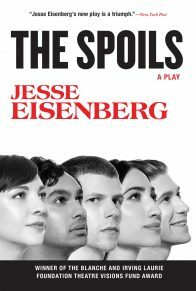 The second play by award-winning actor and emerging playwright Jesse Eisenberg. 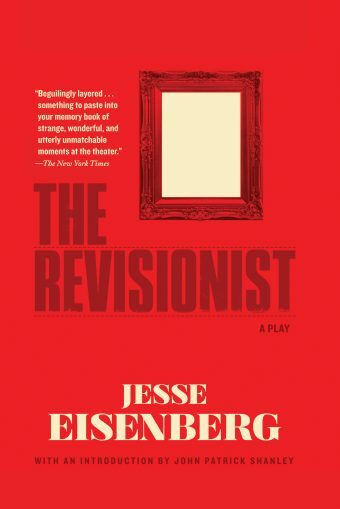 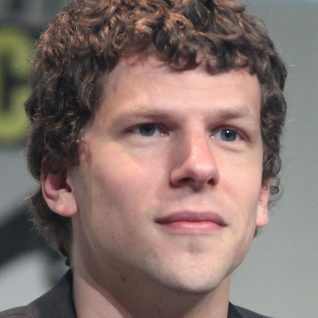 Jesse Eisenberg, known for his roles in The Social Network, Adventureland, and The Squid and the Whale, has written in his second play, The Revisionist, a stunning exploration of obsession, secrets, and the nature of family. 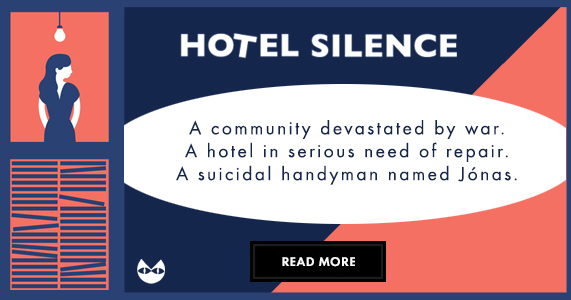 Young writer David arrives in Poland with a crippling case of writer’s block and a desire to be left alone. 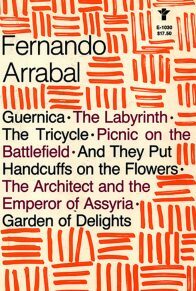 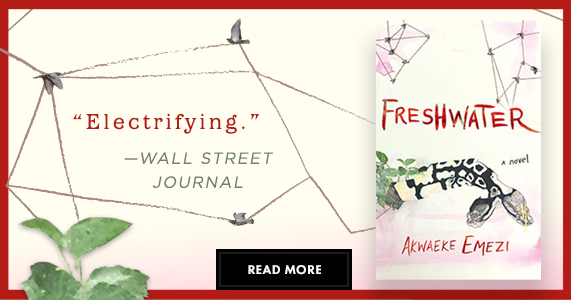 His seventy-five-year-old second cousin Maria welcomes him with a fervent need to connect with her distant American family. 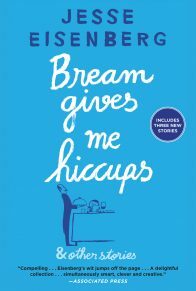 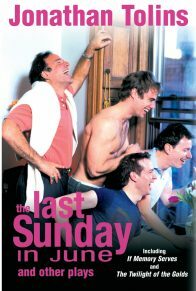 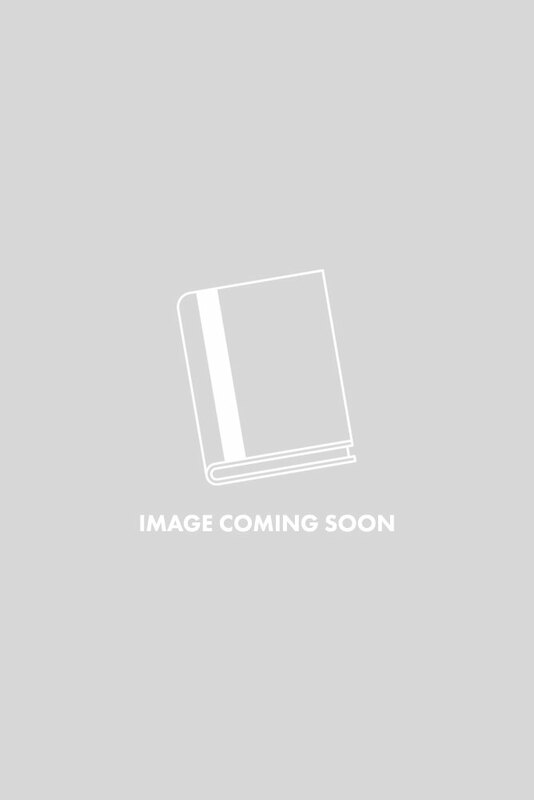 As their relationship develops, she reveals details about her postwar past that test their ideas of what it means to be a family. 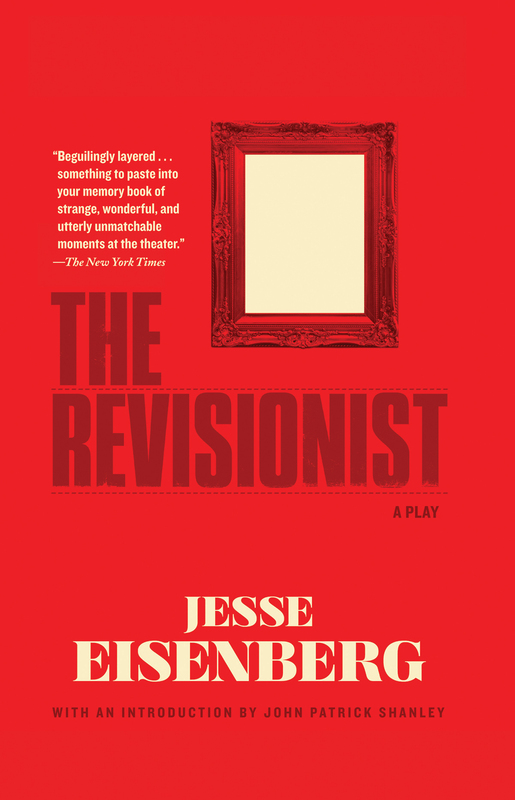 The Revisionist had its world premiere at the Cherry Lane Theatre in New York in spring 2013, starring Jesse Eisenberg and Vanessa Redgrave and directed by Kip Fagan.